Named by Billboard as one of the top ten hot new country artists to watch in 2015. Hey NY/NJ/CT friends! 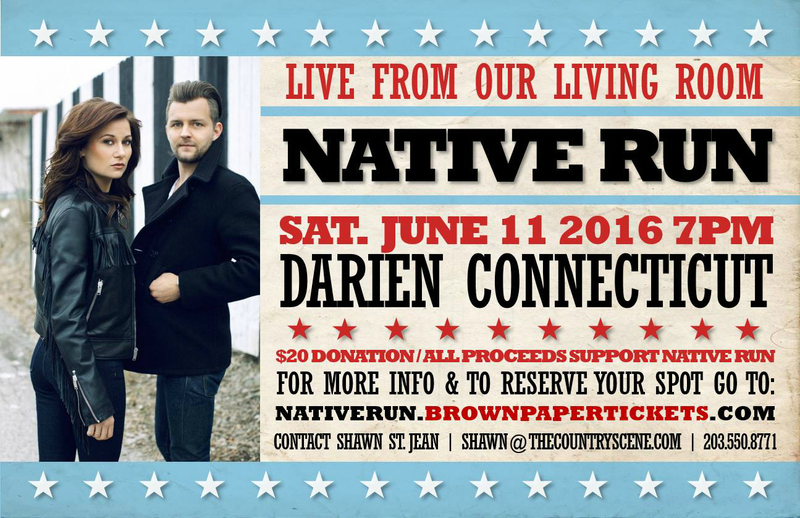 This is an incredible opportunity to get up close with country music duo Native Run. We are so fortunate to have them joining us for an intimate performance in our home on Saturday, June 11, 2016 at 7pm in Darien, Connecticut. 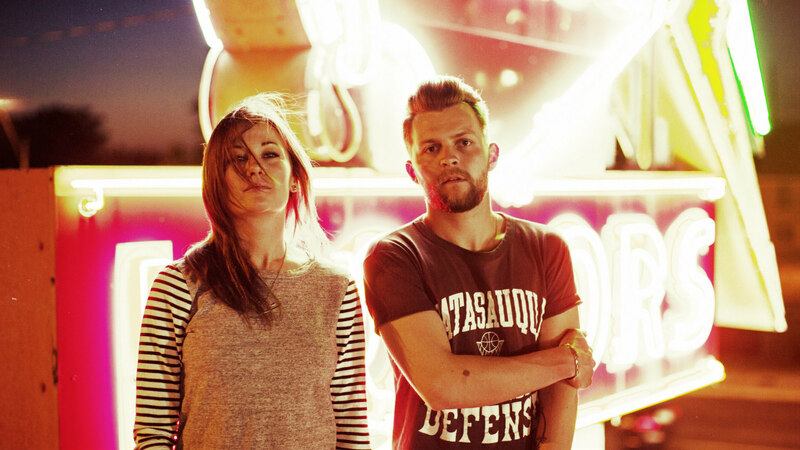 Native Run is made up of Rachel Beauregard and Bryan Dawley. 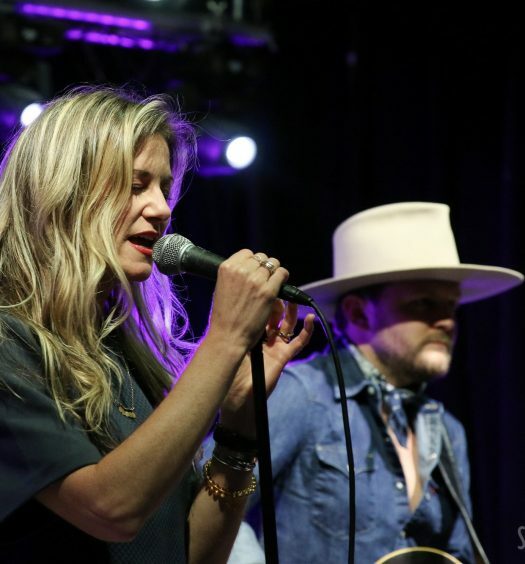 They’ve played some on some of the greatest stages, from The Grand Ole Opry to Nashville’s iconic Bluebird Cafe. 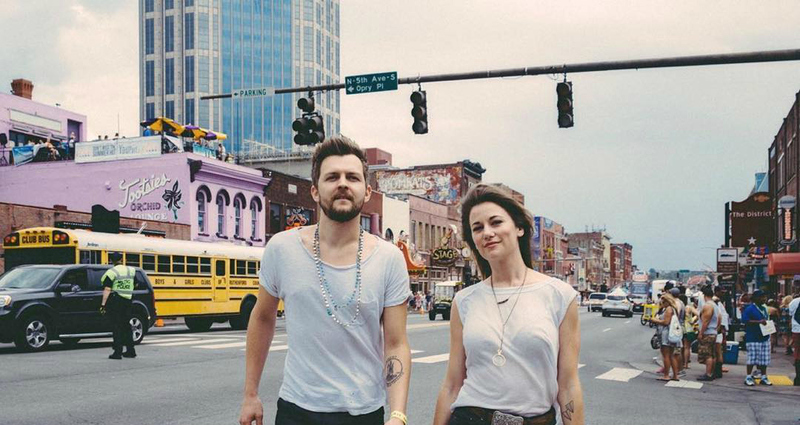 Billboard listed them as one of the top ten hot new country artists to watch in 2015. 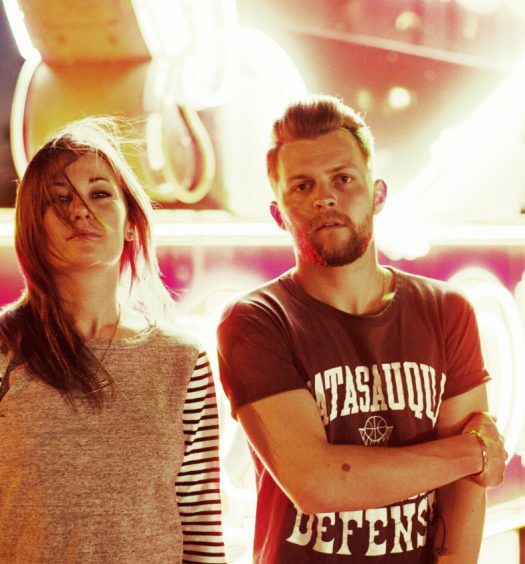 They’ve opened for David Nail, Lady Antebellum, and Sam Hunt, and they just recently performed at Tortuga Festival in Ft. Lauderdale alongside headliners Blake Shelton, Tim McGraw and Dierks Bentley. And two days before they come up to Connecticut this June they’ll take the stage at CMA Fest in Nashville! Seating is extremely limited so be sure to reserve your spot if you’re interested. We’re asking for donations of just $20 per person (all proceeds go to the band). They’re going to play a 90 minute set, plus you’ll get to hang out with Rachel & Bryan, buy their CD (and have it autographed! ), and get a photo with them – sound good?! Once we reach capacity we’ll have to stop accepting reservations, so be sure to reserve your spot online here. Hope you can join us! 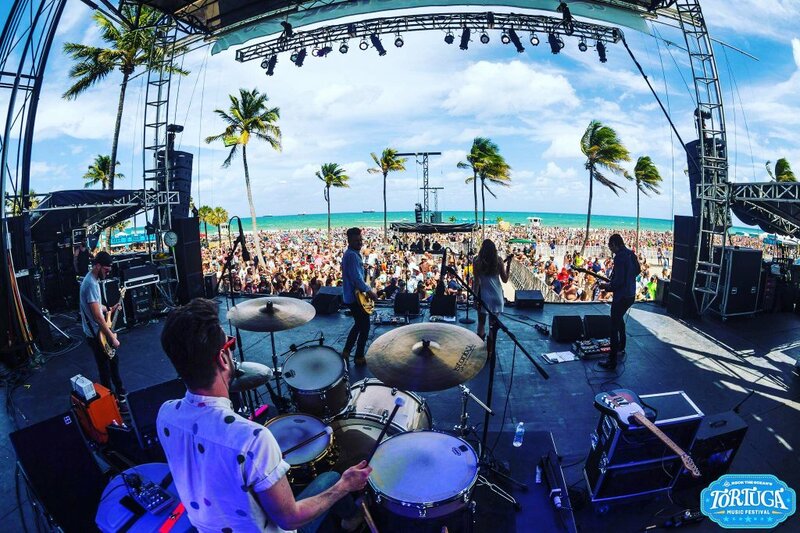 At Tortuga Festival April 2016 – photo courtesy of Native Run.